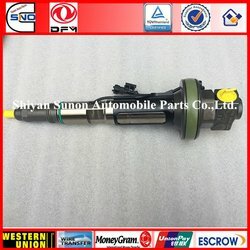 Sold by Shiyan Sunon Automobile Parts Co.,Ltd. Payment Term: T/T, L/C, Western Union, Paypal, Escrow, etc. FOB Port: Shanghai, Guangzhou, Wuhan, Qingdao etc. Location of Shiyan Sunon Automobile Parts Co.,Ltd.